How are male-only Pokemon able to reproduce, Pokelogic? Like Rufflet/Braviary and the Tyrogue family. They have to be female to give an egg of their own Pokemon species, if I'm not mistaken. Ditto defies most logistics, I think. Also just note that Tyrouge cannot breed, it's a baby Pokemon. Only its evolutions can breed. Game Freak wanted it that way. This is the only real answer. 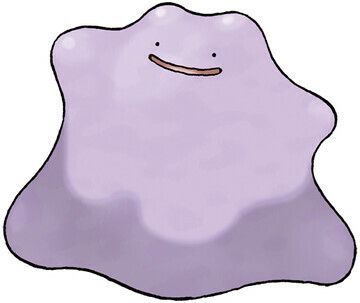 However, there are theories that since these Pokemon can only breed with Ditto, the Ditto morphs itself into a female version. At least, that's the theory that makes the most sense for me. There are few Pokemon that can only be male or female. In this case, you will have a 50/50 chance for the egg being the same species as the father or mother. Or with a Ditto if I remember correctly..
Are all egg-hatched pokemon male? Can male Pokemon pass down Hidden Abilities in XY? Passing down male abilities with ditto? Are Male Combee of any use?